Comfort is a big requirement for many people when it comes to buying shoes. If that sounds like you then you have come to the right place. 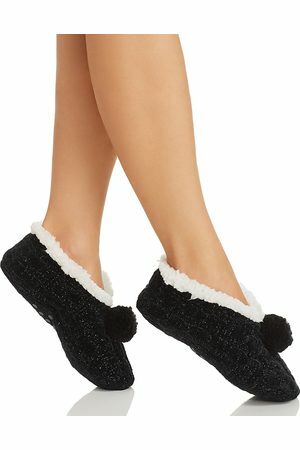 In this category we have the best selection of slippers for both indoor and outdoor use. Looking for something specific? Make use of our material, color and size filters to find the perfect pair of slippers. Not sure exactly what you are looking for? Browse the entire category to get inspired.